I've been a passionate Hammers fan since i can remember. 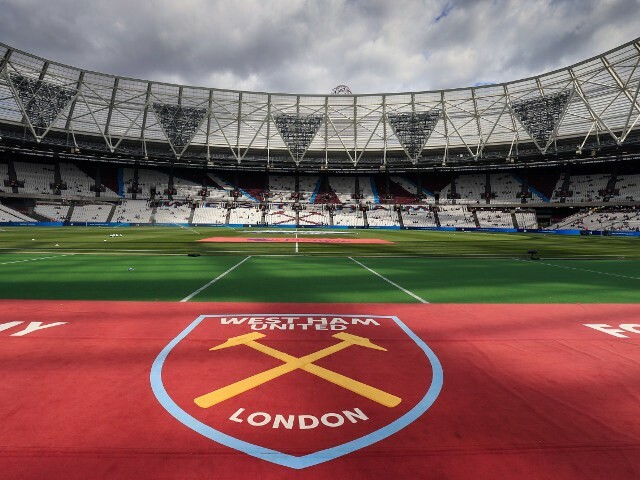 Growing up in Canning Town i was always down Upton Park as it was only a 10 minute walk down the Barking road. Always and forever COYI ! West Ham Till I Die !